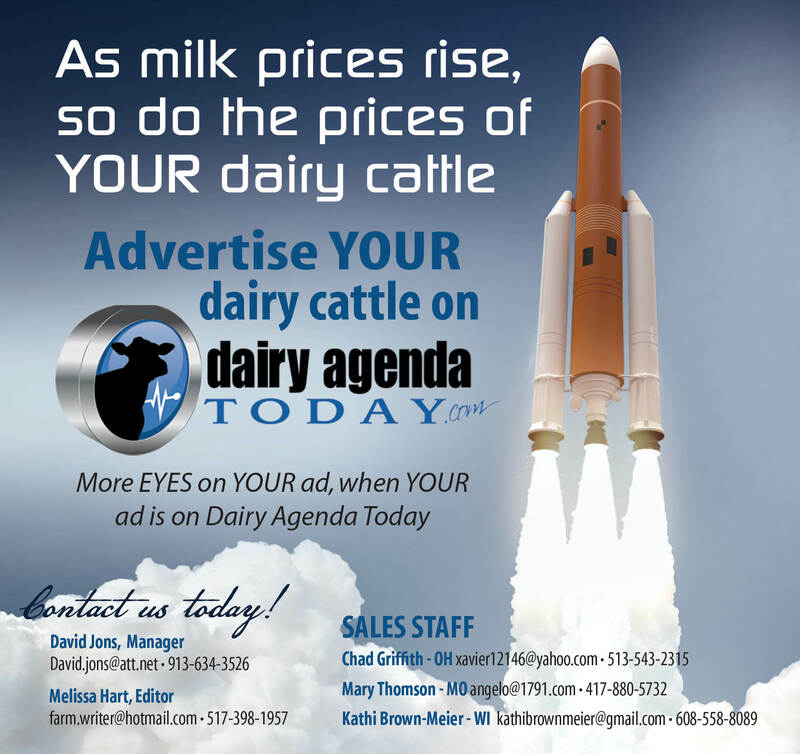 USDA expects better dairy prices ahead as the nation’s dairy herd contracts. In its August supply and demand report, USDA forecasts cheese, nonfat dry milk and whey prices higher for 2018 and butter prices lower. Class III prices were also higher. USDA projects nonfat dry milk and whey prices to increase next year, while cheese is expected to remain unchanged and butter prices were lowered. The 2018 all milk price is forecast on a range of $16.30 to $16.50, 20 cents higher. USDA has lowered its estimate for 2018 milk production because of a slightly smaller dairy herd and slower rate of growth.